Mr Marco Adamo MD is a consultant surgeon and lead surgeon of the Bariatric Unit at the prestigious University College London Hospital. 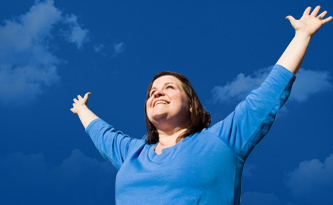 He is specialisedin upper gastrointestinal, bariatric and minimally invasive surgery. 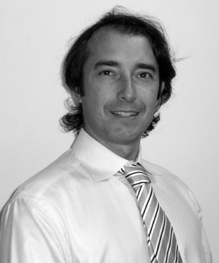 Mr Marco Adamo graduated in Italy, where he also completed his training in generalsurgery. He practiced six years in Yorkshire, where he was appointed consultantin 2006. He was alsoa warded MD by Leeds University for his research on appetite hormones and bariatric surgery. In 2007 he has been recruited by the University College London Hospital (UCLH) to setup a new service for obesity surgery. He now leads a very successful high volume bariatric surgery unit which is one of the most renowned and respected in UK and Europe. He performs more than 200 bariatric cases/year with many cases of extreme obesity and complex revisional surgery. All procedures are carried out with laparoscopic (keyhole) technique. His complication rates are amongst the lowest published worldwide. Passion for innovation - Single incision bariatric surgery. Mr Adamo is a pioneer of this new revilutionary technique which employes only a small cut and leaves virtually no scars. He has successfully performed first in UK and amongst the firsts in the world many bariatric procedures such as the Sleeve Gastrectomy. "Innovation and technology are opening new frontiers in modern healthcare. Pain and scarshave been drastically reduced and surgery is much safer. Patients can now go home sooner after surgery and return to all activities within days."